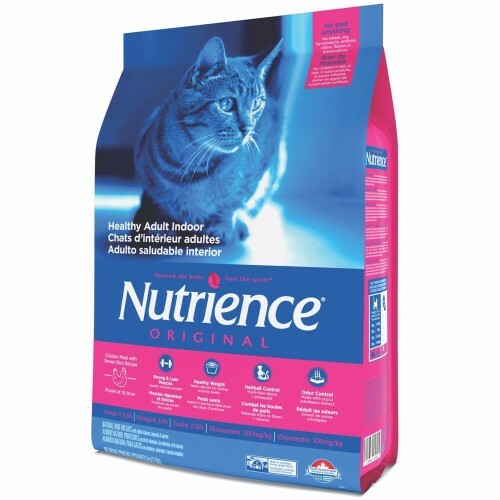 Nutrience took its name from the word nutrient for very good reasons. 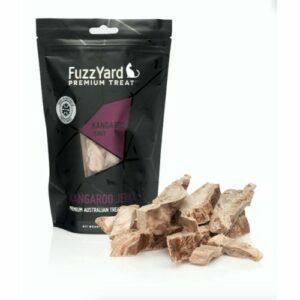 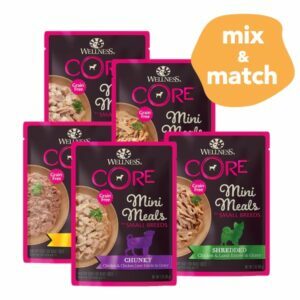 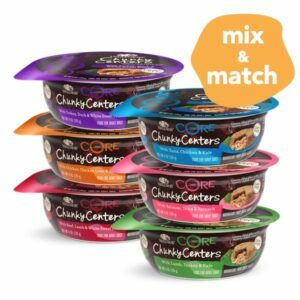 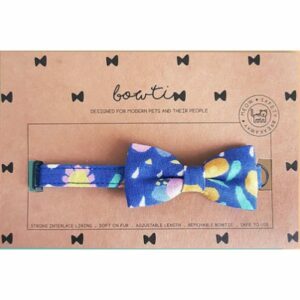 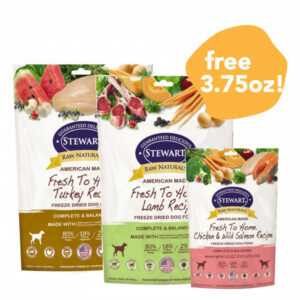 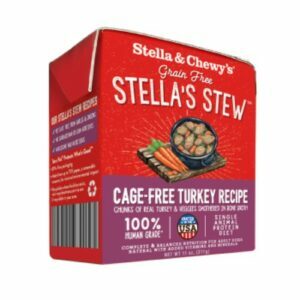 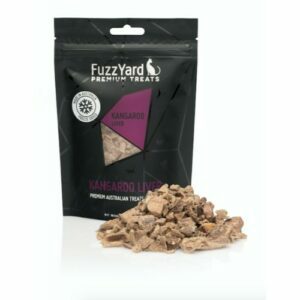 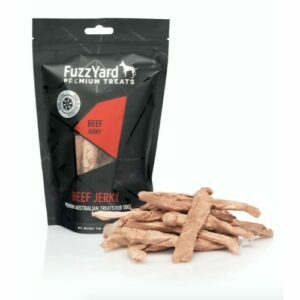 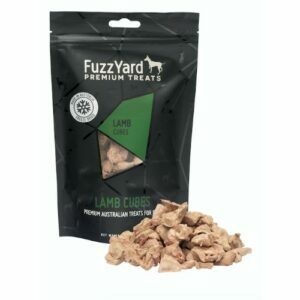 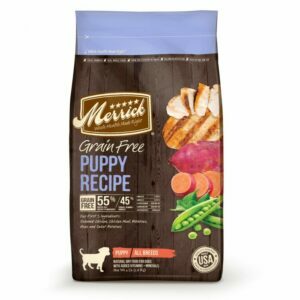 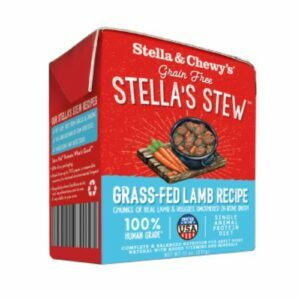 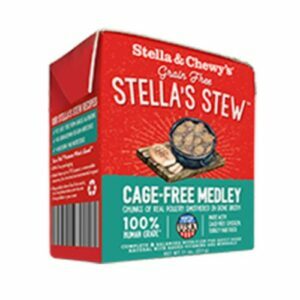 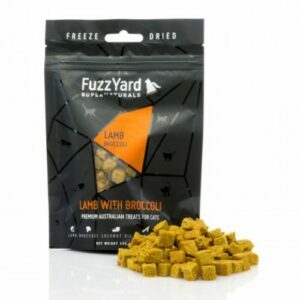 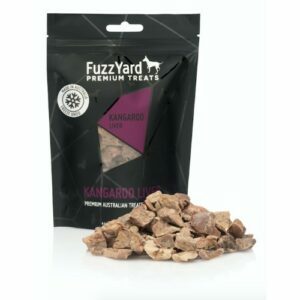 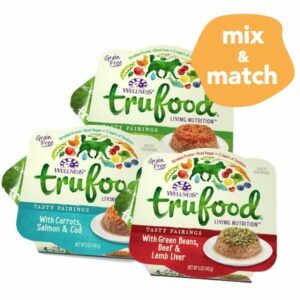 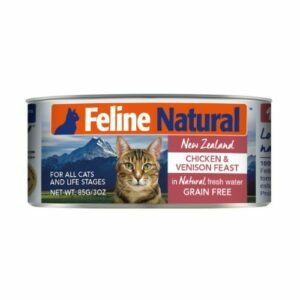 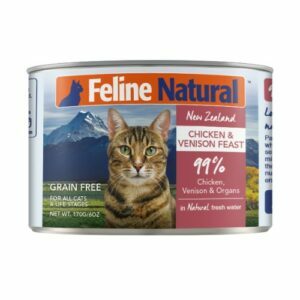 Specifically it makes it clear that their dog and cat food formulas provide the kind of nourishment essential to growth and maintaining a healthy and active lifestyle. 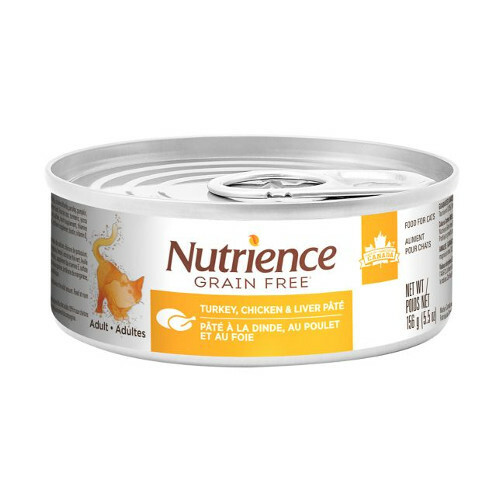 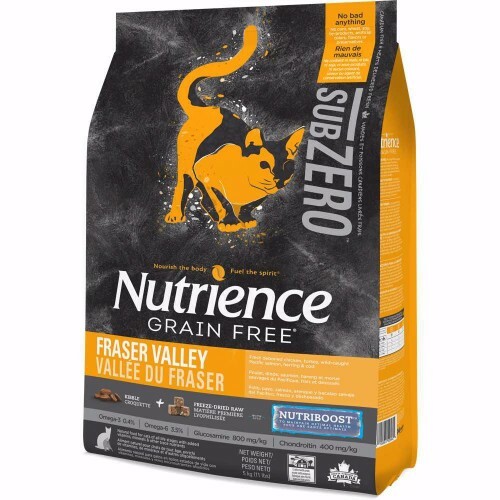 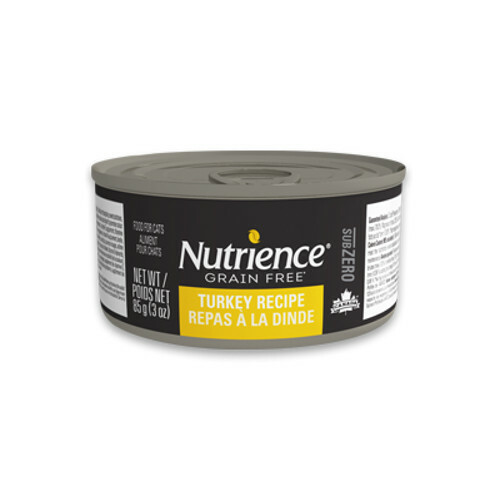 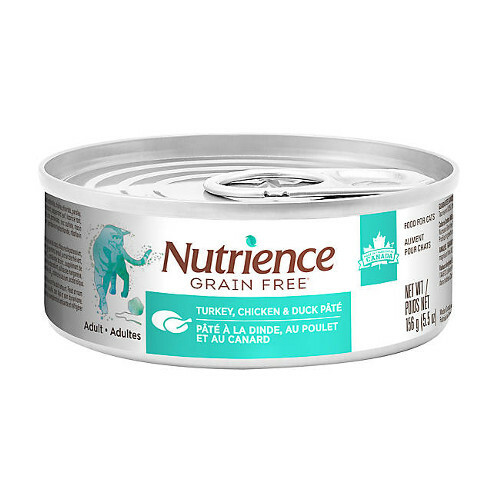 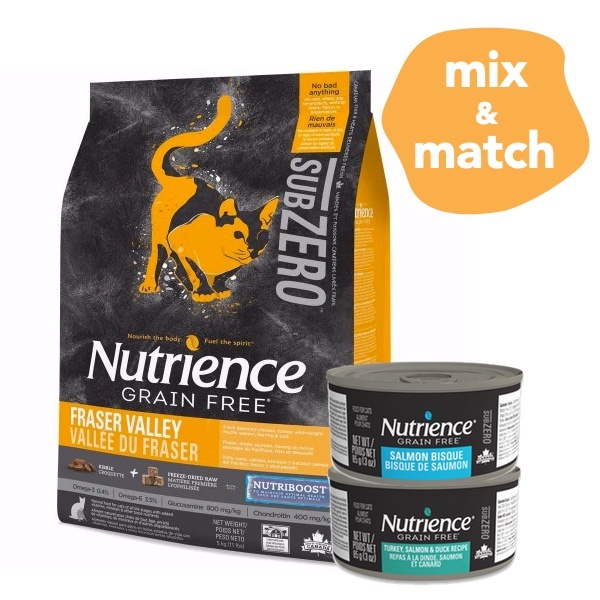 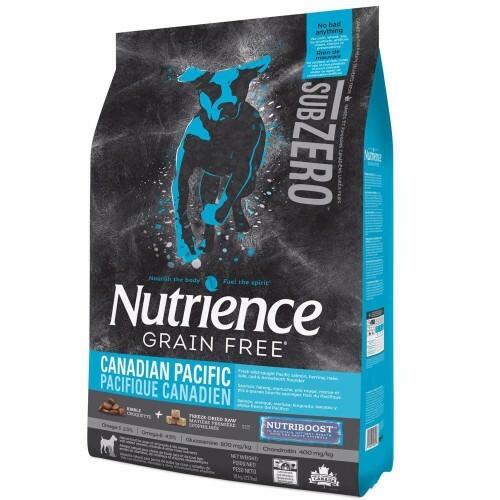 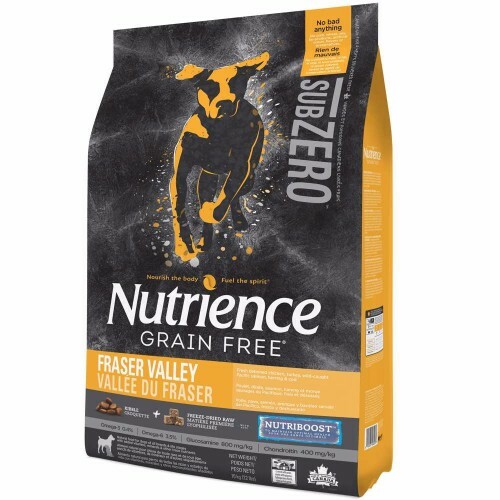 As a Canadian pet food brand, Nutrience takes great pride in sourcing fresh poultry, meats, wild-caught fish, and produce directly from Canadian farmers, ranchers and fishermen – chicken and turkey from Fraser Valley; beef and bison from the Prairies; or any of the wild-caught fish that is plentiful in the cold, clear waters of the Pacific Northwest. 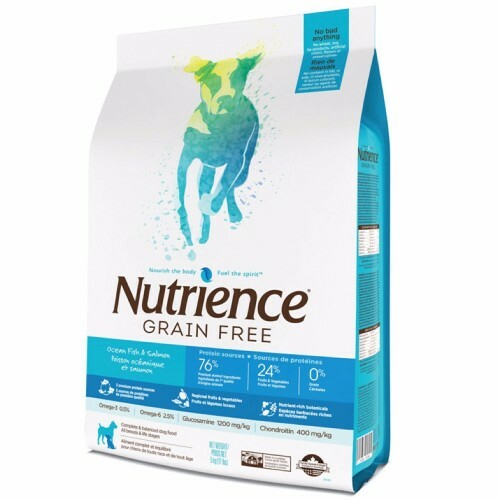 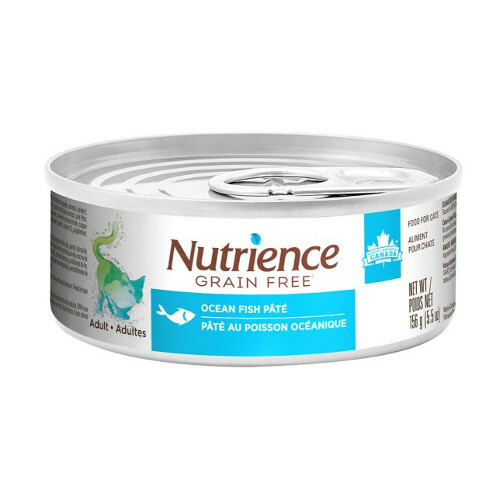 To provide every assurance possible that pets are well nourished, every bag of Nutrience is produced at a Safe Food Quality Program level-3 facility. 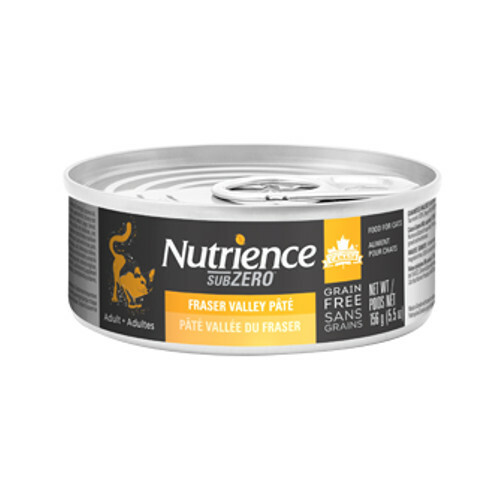 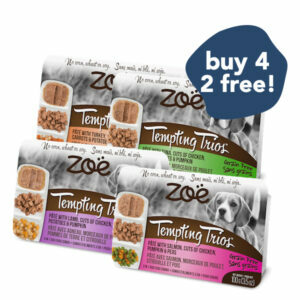 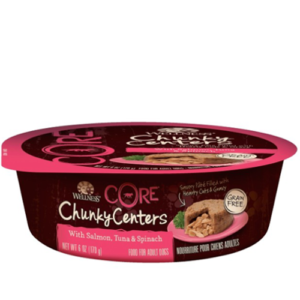 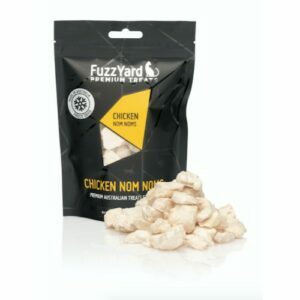 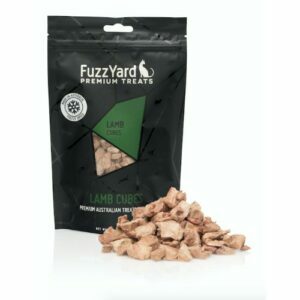 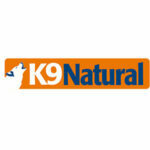 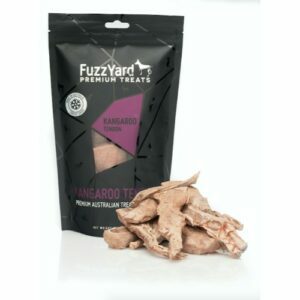 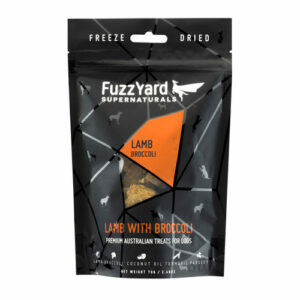 This ensures that Nutrience follow the highest possible standards within pet food manufacturing which is in fact equal to that of human grade facilities. 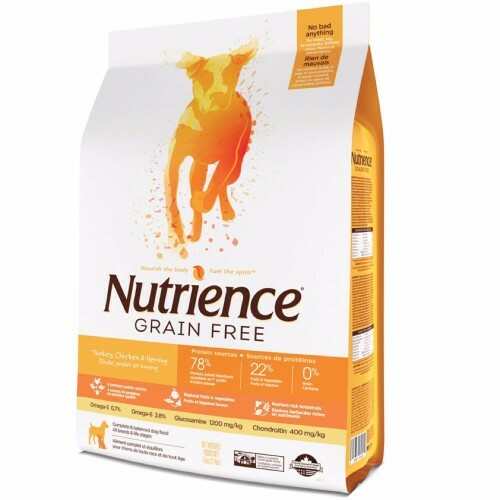 Click here to find out more about Nutrience at their official website!